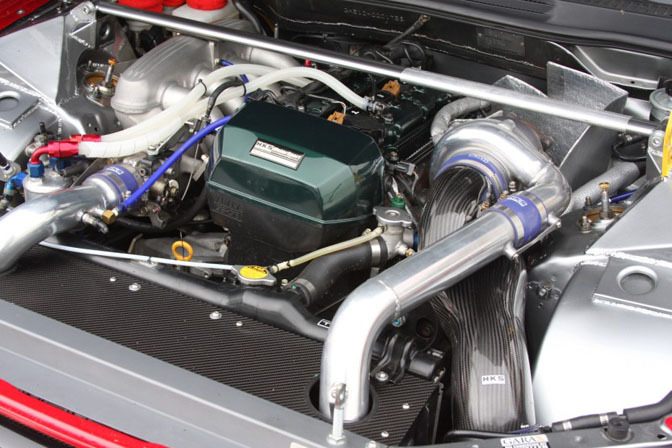 I have been following the D1GP for a very long time, and I really miss the old days. Sometimes I even put one of the old JDM Option DVD's in my DVD player just to watch Kazama, Miki, Ueo and Nomura battle it out with each other. Besides these four names there is one other that springs to mind and that is Nobuteru Taniguchi (NOB). I always loved his Nissan S15 with the Super Advan Racing wheels in yellow and red. After his switch to this Lexus IS220 he never got back to his old level. Could be one of the reasons he retired from the D1GP. 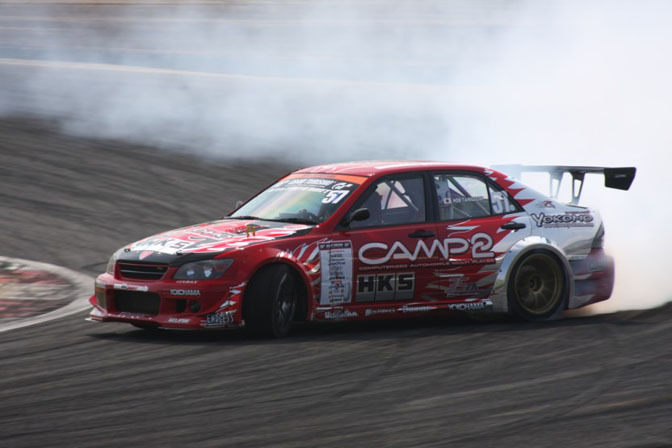 But luckily for us he will be back this year and he allready got his first top 10 finish in round 2 of the D1GP season. Round 2 of the D1GP season was held on Fuji Speedway, this was the first round NOB would compete in. He will not be competing in all the rounds because of his commitments with other races, like SuperGT. In the picture you see NOB tearing up the track in the qualifyng rounds on saturday, he scored a perfect 100pts, that was enough to get him in the top 16 on sunday. One of my favorite wheels, the Advan RS in gold. 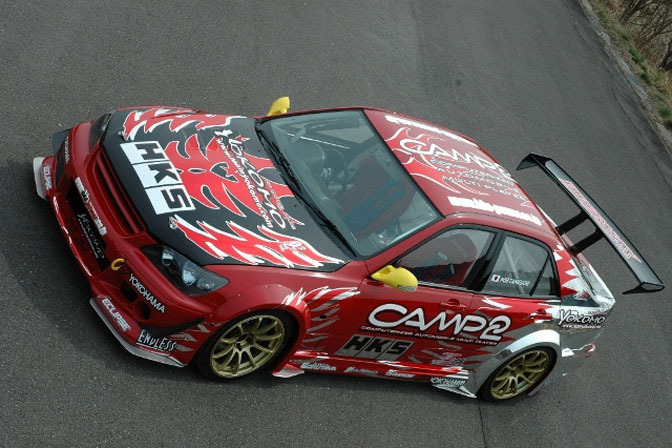 For more points on the exterior of the car HKS has modified it's own bodykit for this Lexus. It uses HKS fender flares and a one off frontbumper. 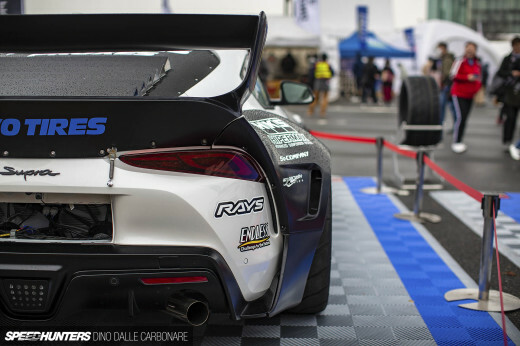 For more downforce they have mounted a huge carbon GT wing. To keep the weight down they used Acrylic side and rear windows. Have you guys noticed the super positive caster? Just a thought. I agree with you, I miss some old D1 drivers. Alex: You can see through the car to look at castor? WOW!